These premium tours are designed for special occasions and they are special because they happen only once a year. 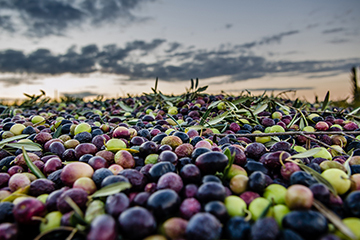 For example during the Olive harvest, instead of having a regular tour, we will kick it up a notch and add the experience of harvesting the Olives and having a meal under the Olive grove. Plus you will also have the chance of tasting the freshest, most uncontaminated Extra Virgin Olive Oil. There is limited space and it is an exclusive tour. Don’t miss it! 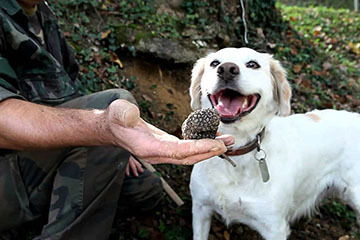 Other tours are offered during the year, for example Wine Harvest season, Fig tour, Truffle picking and more. Join our Premium Exclusive limited tours in Italy. Come and join us for the Olive Harvest! This is a once in a lifetime opportunity. The olive harvest happens during the last week of october and you can join our Famiglia in picking the olives and press them. Come and spend your 4th of July festivity in Abruzzo, Italy. Offering an all inclusive packaged deal where you have nothing to worry about. This is what we call the best vacation ever!